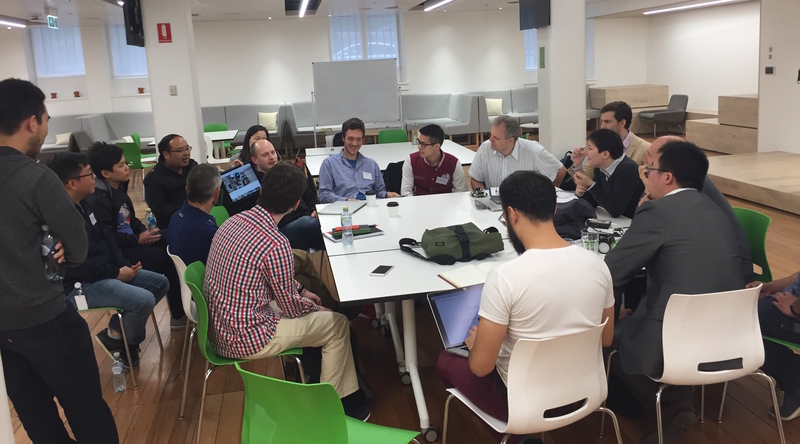 Silverpond recently organised the Machine Learning Unconference intended to gather Melbourne’s leaders and practitioners of AI and machine learning in order to discuss their pain-points and what might be in store for the future. 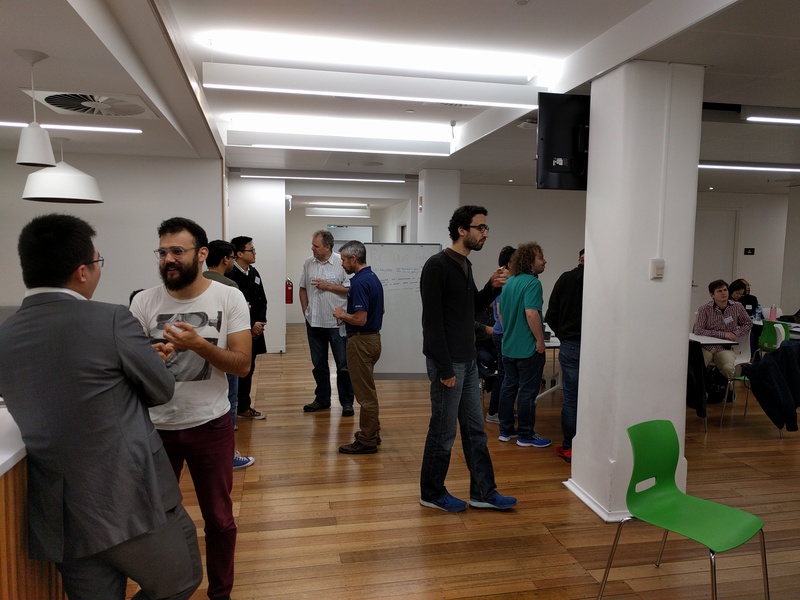 The event spanned a day in the unconference format and ended with a panel discussion, summarising the topics covered and disseminating the ideas from each track to the entire audience. What Can ML/DL Do? What Should ML/DL Do? 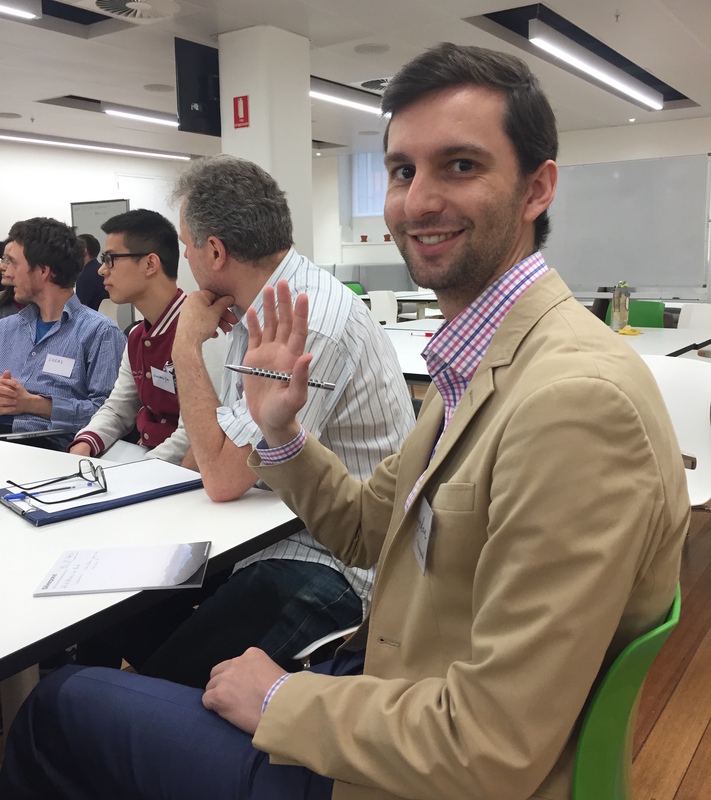 Machine Learning – Who is the Beneficiary? 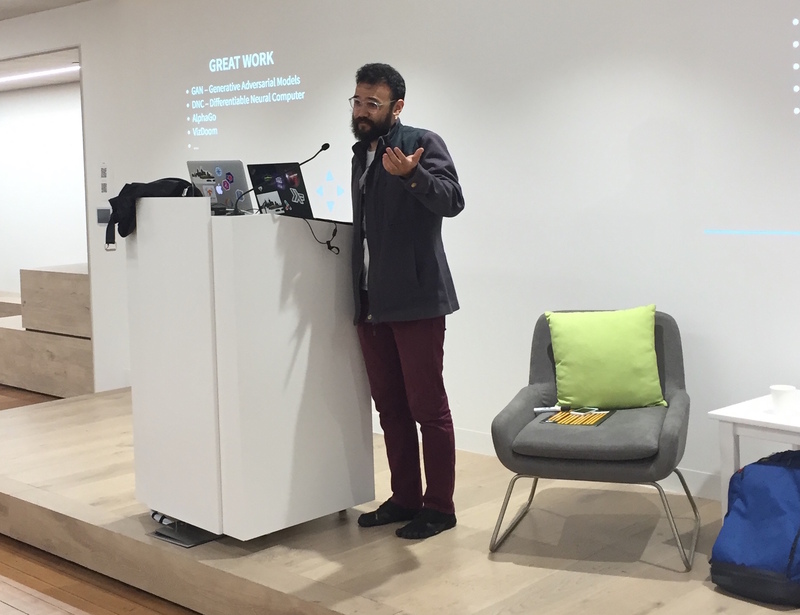 The unconference was hosted at ZenDesk – Who are doing interesting things in the machine learning space. 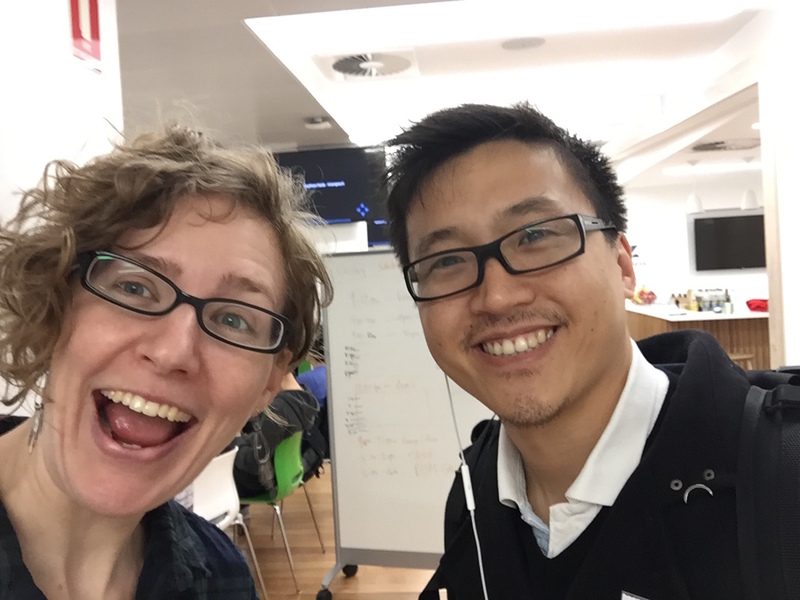 Data Science Melbourne also invited attendees to the charity gala dinner that they were holding that evening. 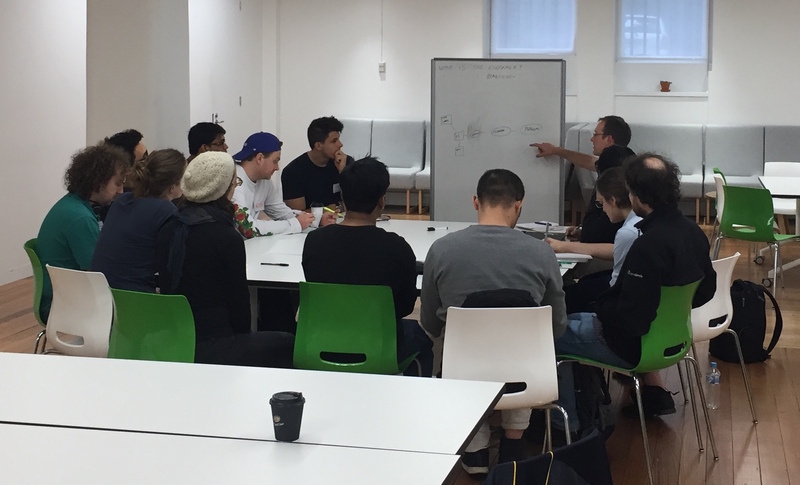 As part of the event we expressed a desire to facilitate an ongoing forum for the discussion of the issues facing our community in Melbourne. 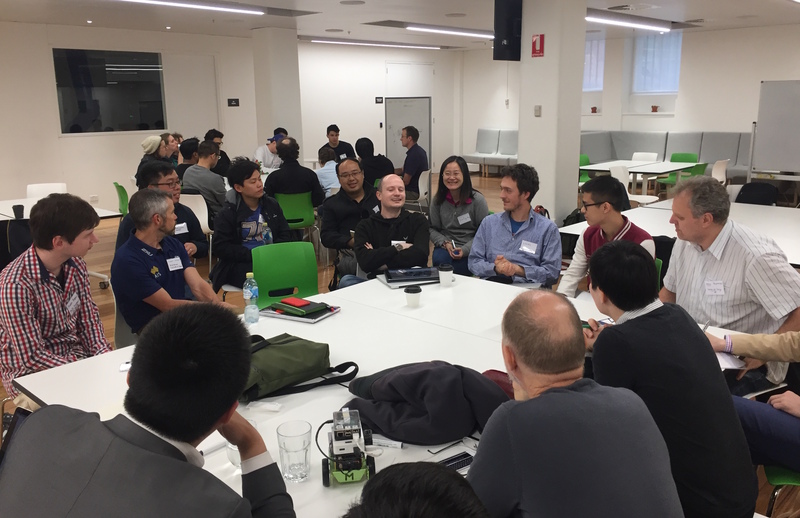 We encouraged attendees to join the Machine Learning & AI Meetup, and Andy launched the new melbourne.ai – with more news coming soon. It was great to discuss candidly, the current issues and opportunities in machine learning and AI on the ground. 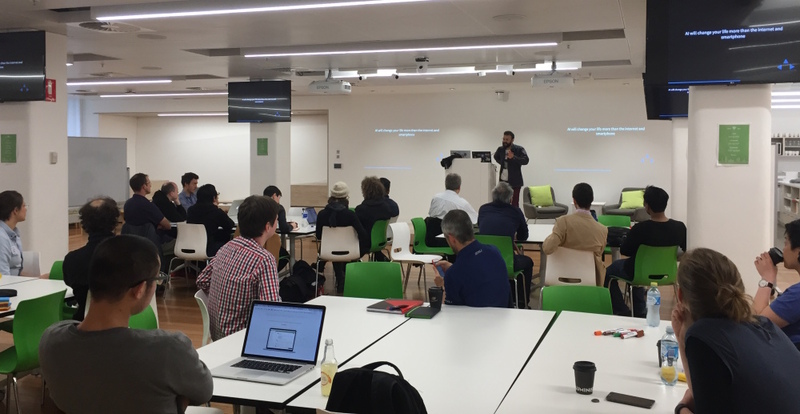 Thanks to ZenDesk, Data Science Melbourne and all the attendees for contributing to a successful Deep Learning Unconference.